The decision by President Paul Biya in 2015 to instruct government to accelerate digital economy facilitation has yielded fruits over the years. 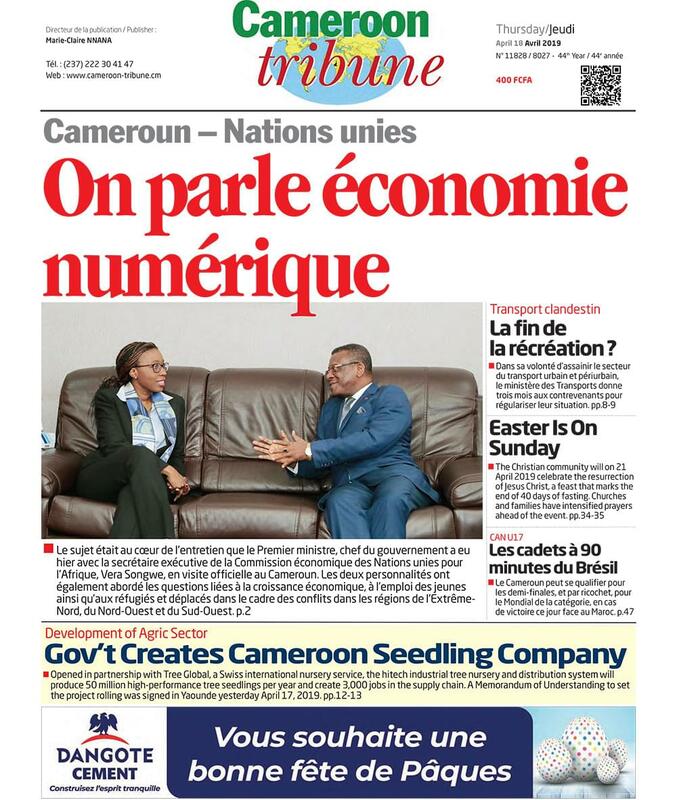 Cameroon is resolutely embarked in the digital economy and when the Head of State made the announcement in 2015, many had no idea how the vision had to be put in place. Although the Internet, mobile telephone and the use of smartphones had become a common phenomenon in the country, people limited the use of such gadgets to basic functions like making phone calls, writing emails and other chats which hardly went beyond bread and butter preoccupations. Yet, the advent of the Information and Communication Technologies has been a goldmine that transformed lives across the globe and the information Superhighway presupposes that users should be able to take advantage of existing opportunities and talk big. 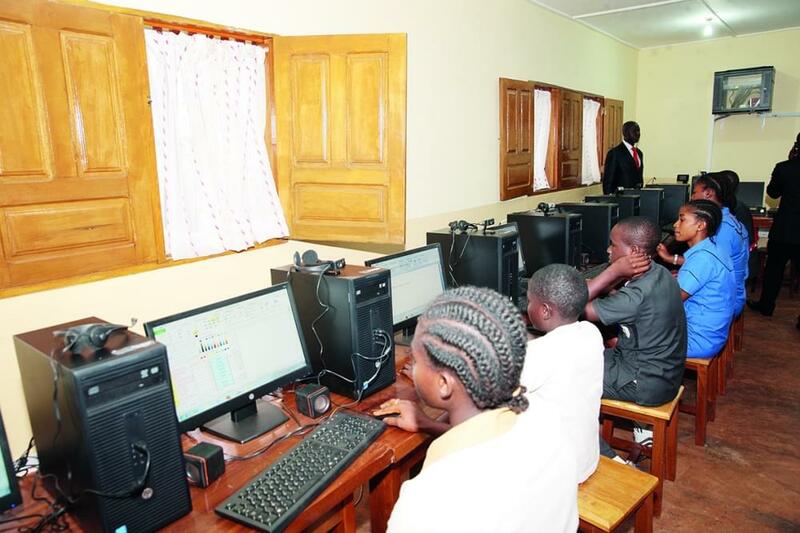 Conscious of the challenges involved in getting Cameroon meet up with the digital economy, President Paul Biya in his state- of- the- nation address on 31 December, 2015 said; “we must rapidly bridge the digital economy development gap. This is a genuine growth driver as well as a niche for new jobs for our youth. We should make the most of it. In its organisation, the Government will give this sector all the attention it deserves.” The Presidential declaration carried all the directives required to take the country forward as far as the digital economy is concerned. Consequently, the 2020 development plan elaborated by the Ministry of Posts and Telecommunications and some major national and international gatherings organised to reflect on the issues have enabled the country to draw up a master plan for the ownership and appropriation of the digital economy in Cameroon. There was the International Forum on Digital Economy in Cameroon which took place in May 2017 followed the same month by the Sub-regional Conference on Digital Economy in Central African under the auspices of the International Telecommunication Union (ITU) and patronised by the Head of State. With the demonstrated creativity and ingenuity, especially by the youth in the ICTs, the State has been upbeat about the conception of a viable master plan that would channel the burning desires and growing needs of the national economy into a modern society. There is the Permanent Public/Private Consultation Committee in the Posts and Telecommunications sector to give a comprehensive vision to the digital economy such that all stakeholders would not be left out. The Internet and mobile telephone penetration rate in the country has been growing by the day; with mobile telephone moving to 18,819,852 users with a percentage score of 83 in 2016 as against 44 per cent in 2010. The Internet, on its part, has witnessed an increase from 0.24 per cent in 2011 to 3,543 in 2016. Such growing numbers point to the market value of the ICTs in the country and it is but normal that the vision should be towards enhancing such figures to improve on the national economy. Even the improvements recorded in the postal services with a network of 234 post offices and 226 private operators as indicated by the Ministry of Posts and Telecommunications are all signs of a promising future. Of course, the efforts by Cameroon to bridge the digital divide would only get better through the effective implementation of Law N° 2010/012 of 21 December 2010 on Cyber Security and Cyber Criminality and Law N° 2010/013 on Electronic Communication in the country.